Lockrite Security install a range of different CCTV systems for home and business customers throughout Hampshire, Surrey and Berkshire. 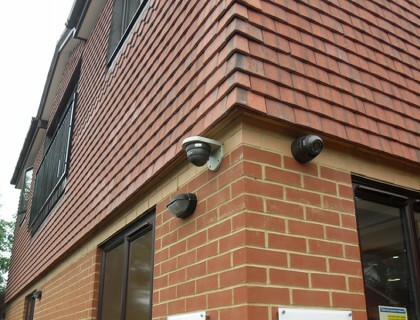 We have helped businesses secure their premises and assets using large multi-camera installations through to helping home owners with single and small-scale multi-camera setups. 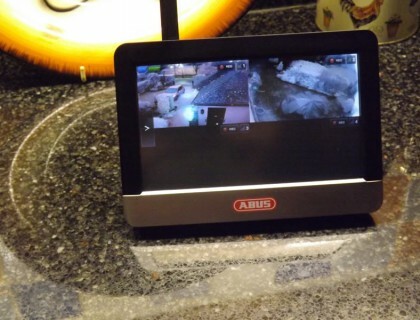 What CCTV system do I need? Single camera CCTV System – The most basic system is a camera and a monitor, which is ideal for homes owners and small shops who need to secure small areas. Multiple Camera CCTV system – Multiple cameras could be installed around your premises and linked up to a digital video recorder allowing you to see live footage from all the cameras at once – each recorded frame would have a date and time stamp. Fully functional CCTV systems – A large CCTV system with multiple cameras is better suited for larger businesses who need to secure larger premises. The footage from each camera would be digitally stored for playback and the operator can control/move the cameras from a control panel to get the best results. What type of camera would I need?